The goal of Taoist training to is to balance the scholar and warrior and realize the sage within. 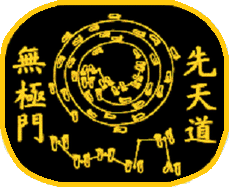 This balance is attained through training in the seven disciplines of Taoist knowledge associated with the Seven Stars of the Dipper. Through the website https://www.limitlessgate.com we offer training in the arts of: Taoist Qigong, Taoist Lifestyle,Strategic Studies, Divination and Fengshui. The Maori have developed unique ornaments for their personal power and protection. They are made of greenstone or pounamou, a beautiful green New Zealand jade; and from bone. 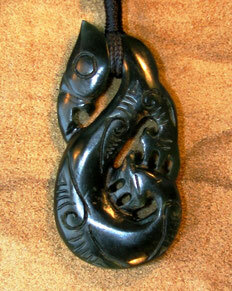 Unfortunately, most of the commercially available Maori pendants are imitation, machine made and from Canadian or Siberian jades. Genuine new Zealand carvings form a minority in the market nowadays. The objects are for sale in our specialized webshop and are all handmade by an authentic Maori carver. These are one of a kind pieces and are extremely rare to obtain.